Rhodescape was founded and is run by people who are passionate about Rhodes. 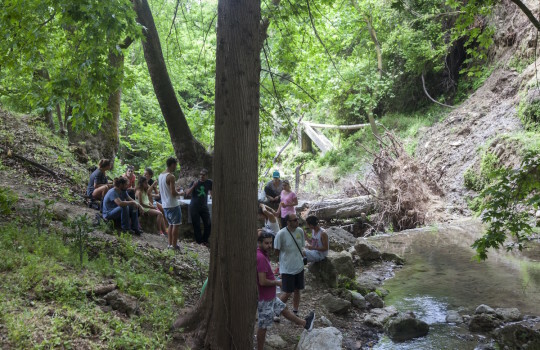 Rhodescape is dedicated to ecotourism to provide an experience that contributes to the preservation of Rhodes’ beautiful nature as well as promotes the socio-economic development and well being of local people. We believe it is our duty to protect Rhodes but also to reveal its treasures to visitors from all over the world. 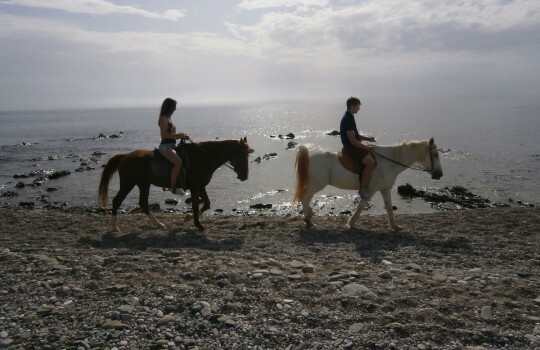 This 5-day tour in Rhodes, Greece, will make you discover the most beautiful spots of the island with adventure-packed activities like horse riding, hiking, cycling and scuba diving. 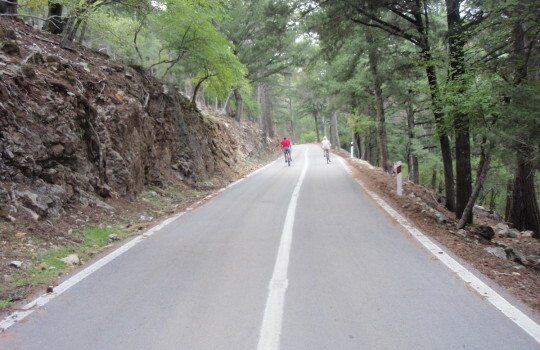 During your stay you will also be introduce to Rhodes’ local culture, tastes and flavors. We want you to experience a different side of Rhodes, the one we local explorers enjoy, as we know the real beauty of our island. 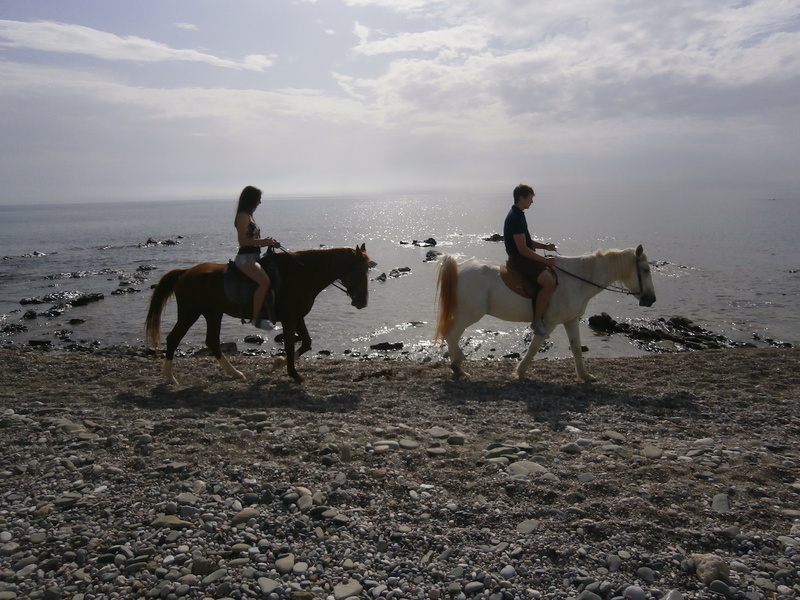 We will ride horses, swim, eat and learn about farming in the most fertile area of Rhodes' Southern Island. 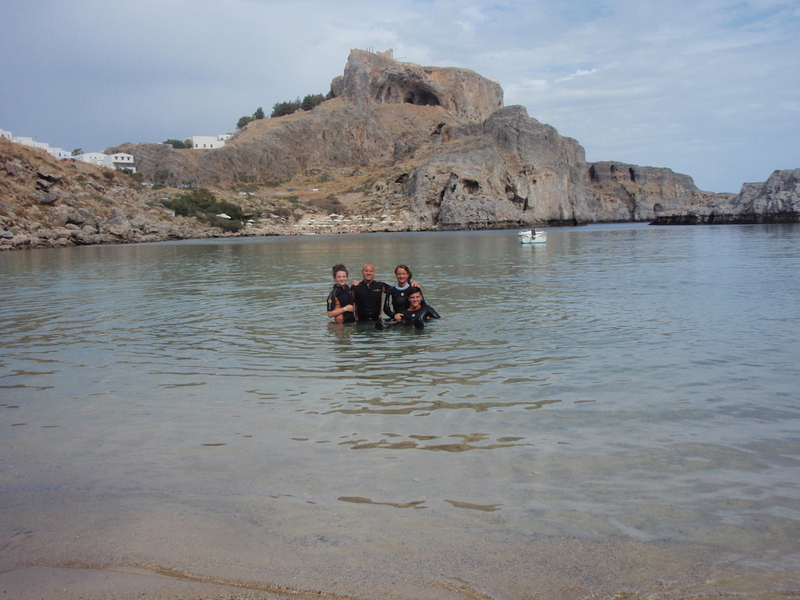 We reach the eastern part of Rhodes Island and after a short diving theory lesson and an explanation on how to use the scuba diving equipment underwater we get ready for a unique dive. 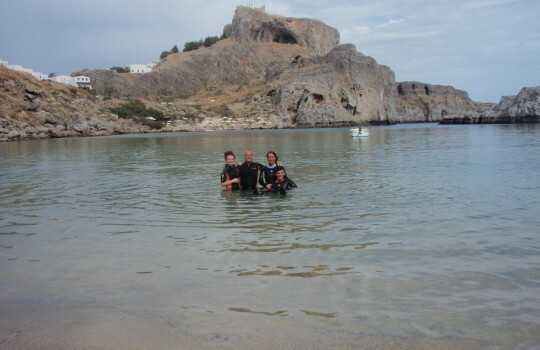 Don't worry if this your first time scuba diving: our professional trainers are here to keep you safe and make sure you have an amazing diving experience. In the meantime, the members of our team prepare a delicious lunch barbecue. 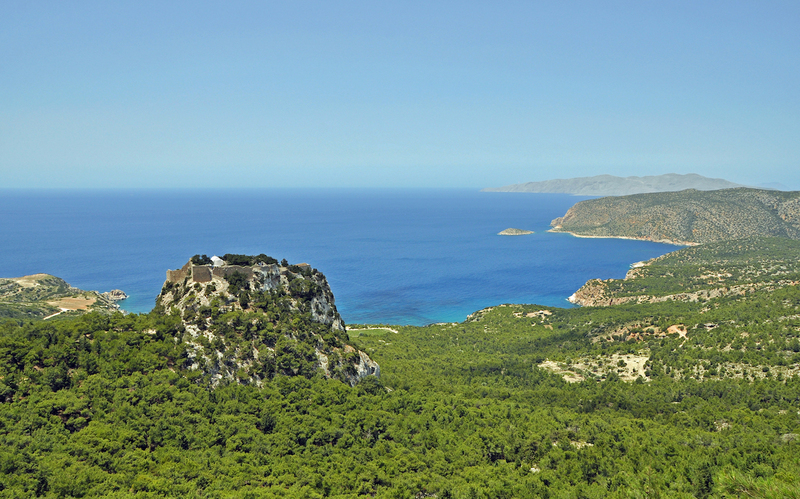 You will get to know the special beauty of mountainous Rhodes, an area you might not have the chance to visit otherwise. It is an easy tour, for the whole family. 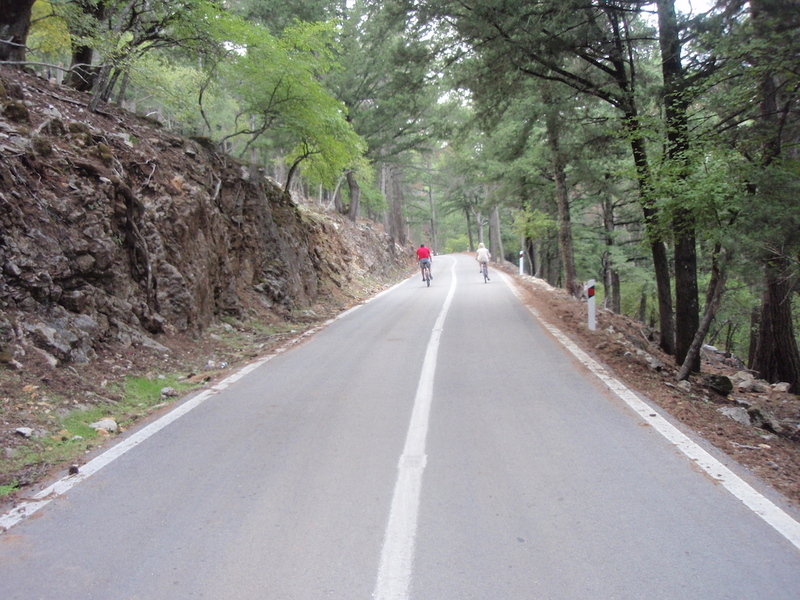 This day combines hiking and cycling in forests one wouldn't expect to find on an island such as Rhodes. Almost everyone can follow. 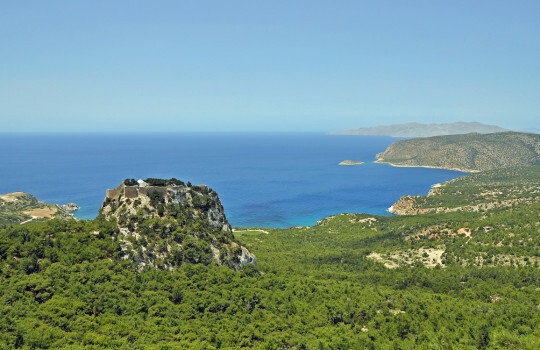 On the western shore of Rhodes we will meet the wildest part of the island. 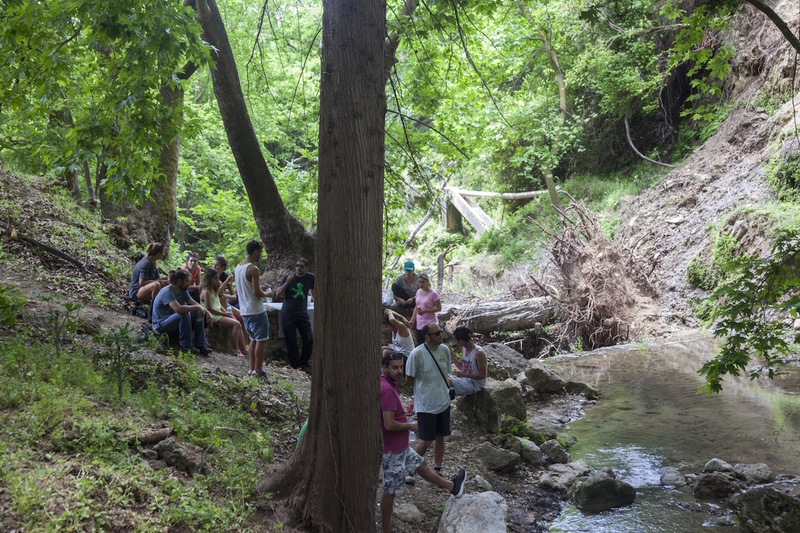 A full day is ahead for both young and old who will enjoy the breathtaking beauty of the area.